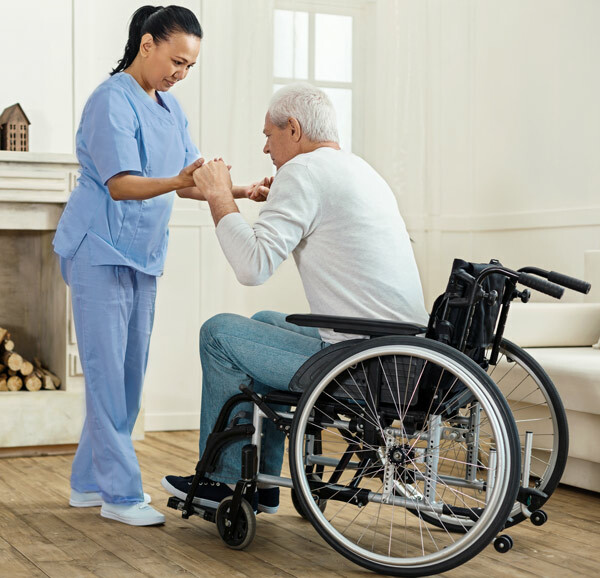 ﻿ Services | PrimeCare Nursing Services, Inc.
PrimeCare’s dedicated team of professionals is ready to help you and your loved ones as much or as little as needed. Our one-on-one care is built around the unique needs of each client. We meet with involved family members to develop an individualized care plan that will meet both temporary and long-term needs. Care is always available, even on weekends and holidays. Our goal is to work with our clients and help them continue to live at home, while living the lifestyle they have come to enjoy. PrimeCare also provides quality one-on-one care to clients in the hospital, nursing home or assisted living facility. The expertise and training of our care team allows us to provide a wide-range of care services – including complete personal care, companion care, respite care, hospice care support and skilled nursing services. Contact us today for a free consultation! You and your family can rest easy, our dedicated Care Team is here to help. Companion Care provides those living alone with company, conversation and a committed care team member. Companion Care is important to sustain those who struggle with isolation, which can cause many emotional and physical health issues. 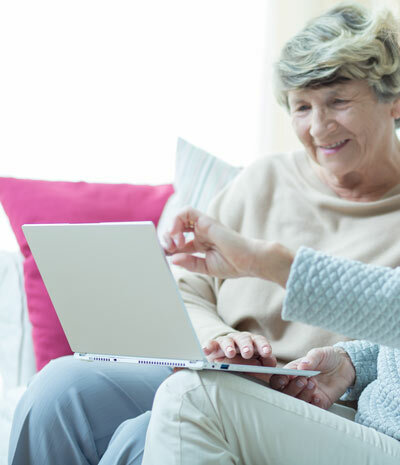 This service can provide a sense of security to your loved one, while giving family members who live far away peace of mind with constant communication. Caring for a loved one is both rewarding and exhausting. Whether you’re caring for a parent, child or disabled sibling or spouse, at some point you will need a break for a few hours or a few days. Our Home Care Team is available to help. Our team is here to provide that personal care assistance that your loved one needs, while you rest and recharge. When caring for your loved one, the time may come to focus on comfort rather than care. Hospice is a wonderful service that is a great assistance to family members when their loved one is nearing the end. However, hospice does not provide 24/7 care. That’s where our Care Team can assist with Hospice Care Support. We can fill in those gaps and provide the personal care, companionship and emotional support that is needed. 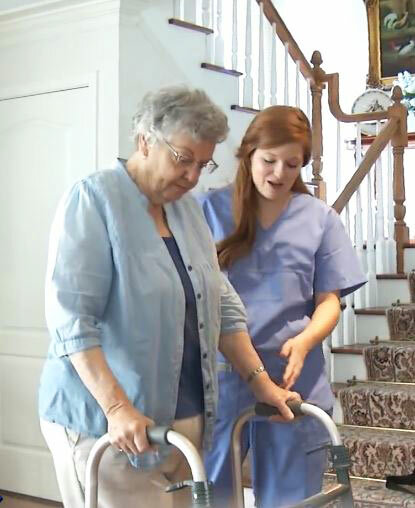 PrimeCare’s Home Care Team is ready to assist clients with Personal Care Services. These services are designed to provide long or short-term assistance for individuals who need help performing one or more activities of daily living. The expertise and training of our care team allows us to provide a wide- range of care services to seniors, as well as adults and children with disabilities. Our medically trained staff at PrimeCare can provide in-home skilled nursing services to our clients. If you have need of a nursing service that is not listed, please contact us for additional information. As your parent or loved one ages, they may begin to lose interest in food due to loneliness at meal times, inability to cook, or reduced sense of taste or smell. PrimeCare’s team of caring professionals can help to plan, encourage and assist with nutritional needs. Living in a clean and organized home provides a greater sense of well-being and good health. Cleaning is important to not only remove germs that cause illness, but also prevents potential fire hazards caused by grease build-up. PrimeCare will make it possible for your aging parent or disabled family member to continue to enjoy living in their home safely. 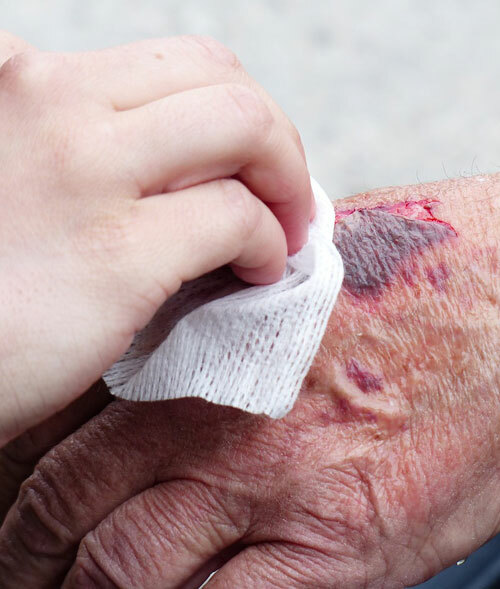 The Care Team at PrimeCare offers a variety of medical assistance services to fit the needs of your parent or loved one. Each care plan is uniquely designed to best serve each client, ensuring their safety, wellness and overall health. Home management is an important part of your loved one’s ability to maintain their independence. Simple tasks like picking up prescriptions, mailing bills or grocery shopping can become difficult over time. 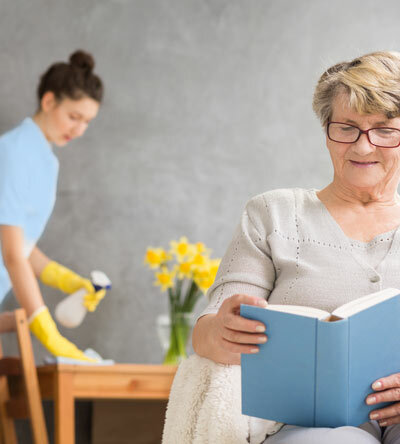 Our Care Team can assist with that never-ending list of chores, while your loved one can relax knowing that everything is being properly handled. Rely on Primecare’s Home Care Team to provide you or your loved one with excellent one-on-one care. Whether you have a medical condition or limitation, our team will make sure your day-to-day life is smooth and hassle free.